Balanced Health Medical is your Midtown chiropractor in New York, NY, and many people are surprised to discover acupuncture among our offerings. 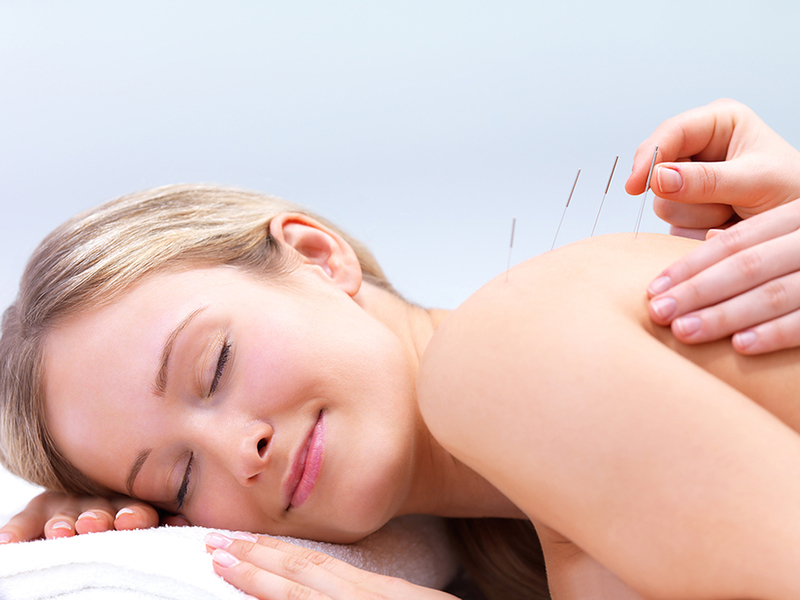 Acupuncture can be used to treat or relieve a variety of conditions, among which are PMS and menopause. Many people find acupuncture to be a huge relief when more conventional medicine doesn't give them relief. How does acupuncture help, is it safe, and is it right for you? Read on to find out. How Can Acupuncture Help Relieve Symptoms of PMS and Menopause? Acupuncture isn't for every woman--but it is for most. In a government-recorded health study, the success rate for PMS treatments with acupuncture was almost 78%. Many women report feeling more clear-headed immediately after their session in addition to feeling less bloated and sweaty. Many women report positive mood changes and decreased cramping or pain as well. As for menopause, more women report reduction or cessation of hot flashes, mood swings, night sweats, insomnia and heart palpitations. There are many theories as to how this traditional treatment, a standard for centuries in Asia, helps us deal with health problems. The traditional explanation is that it helps open the flow of "qi" or "chi" (vital energy) throughout the body. (For PMS purposes specifically, the qi is considered to be congested in the liver.) Acupuncture has been proven to stimulate endorphins and in many cases, doctors believe it helps to increase healthy blood flow within the body. Balanced Health Medical is a Rockefeller Center Chiropractic practice. We serve the Rockefeller Center area as well as the surrounding areas. We are a trusted Hell's Kitchen chiropractor that serves Midtown East, Midtown West, and the rest of Manhattan as well! You can find us at 133 E 58th St #1011 New York, NY 10022. We welcome patients from everywhere, and will work with you to make your visit convenient. Give us a call at (212)-755-1717 to schedule an appointment, or to ask any questions you might have!